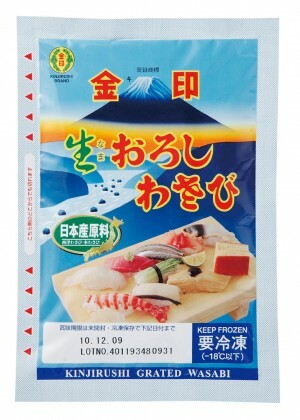 Ultracold grating is a production method where enzyme reactions are halted by grating wasabi at the ultralow temperature of -196°C. 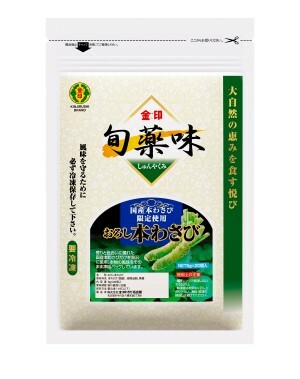 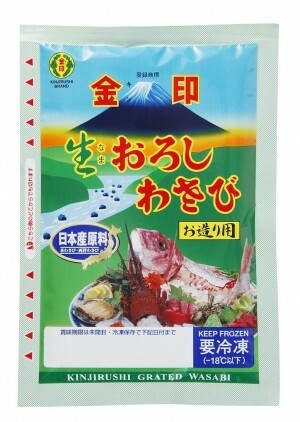 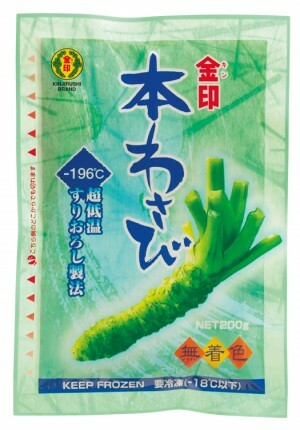 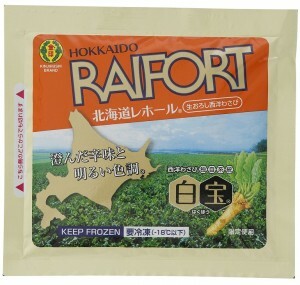 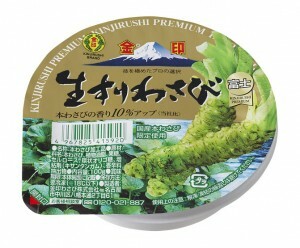 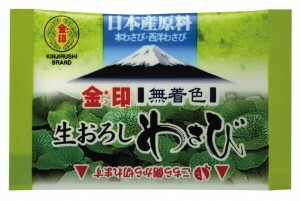 KINJIRUSHI developed this unique technology to seal in the flavor and spiciness of the wasabi. 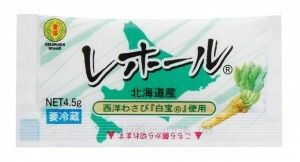 23F Nadya Park Business Center Building, 3-18-1, Sakae, Naka-ku, Nagoya-shi, Aichi.